We invite you to come and join us to experience the worship of Early Christianity in the modern setting. Let us honor holy Barbara, the all-seemly one, for she broke the snares of the enemy, and like a sparrow she was delivered from them, with the Cross as her help and her shield. 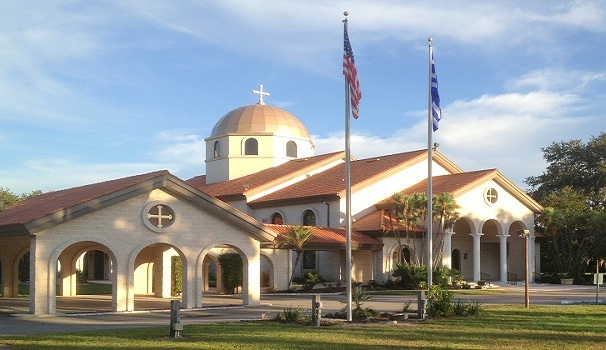 Our Saint Barbara is a growing parish seeking to serve the spiritual needs of all of its parishioners in Manatee and Sarasota Counties (from Sun City to the Englewood area). Our membership is no longer exclusively Greek, the majority of our Parishioners are American born and many of our faithful are from Eastern Europe and the Middle East.